Afternoon Tea at Evergreen in November! 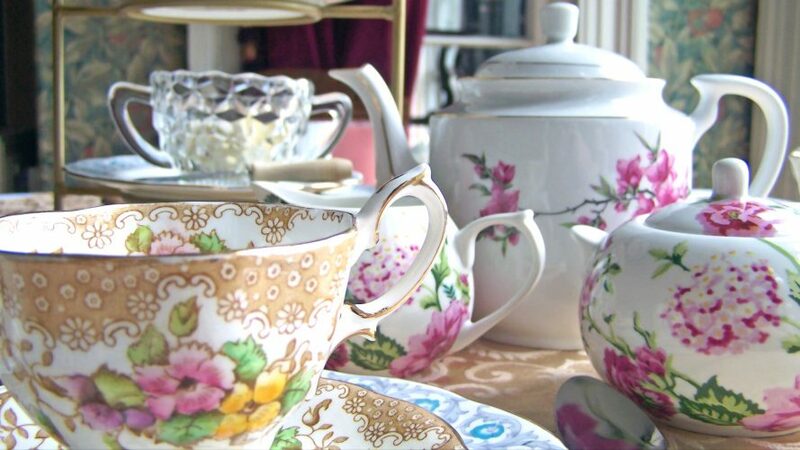 Join us for fresh scones, shortbread cookies and, of course, piping hot tea. Since November has become associated with the sporting of moustaches, we’ve decided to showcase moustache cups from our Collection during the event! Tickets are $12.00 for adults and $5.00 for children. They can be purchased below or spots can be reserved by calling (902) 464-2300. Space is limited so reservations are recommended.